You should now be able to change your screen brightness both via the function keys, and automatically via your power profiles. Update: Turns out this is a bug with the original Bios which was shipped with the T400. 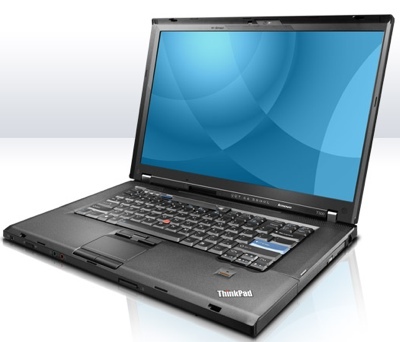 Jump on to the Lenovo website and download the updated bios to fix it all up.